Keep track of friends and competitors as they struggle towards the finish line. Want to keep track of family members, friends and competitors as they struggle towards the finish line? There are several ways to follow specific participants. With our services you can receive continuous updates and time reports, and monitor as many people as you like. During Vasaloppet’s summer week you can follow our livestreamed events on Vasaloppet.TV. Here you will find camera feeds covering the track and finishing line. All content is in Swedish. Through our results service here at vasaloppet.se you can find complete start lists and results to all our races, except Barnens Vasalopp. The results are published live during the race and are searchable after the race. 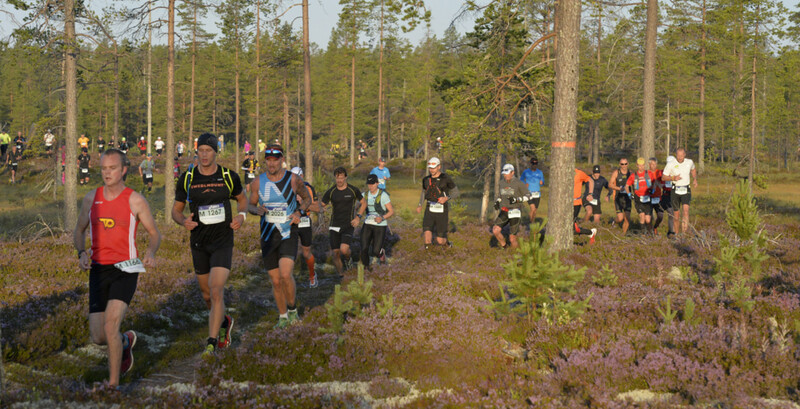 During Cykelvasan 90, Ultravasan 90, Ultravasan 45, Vasastafetten and Vasakvartetten a selected number of competitors will be wearing a GPS tracker that you can follow live during the race. Press the link below and follow the instruction on the page. We recommend that you use Google Chrome to view the live feed. 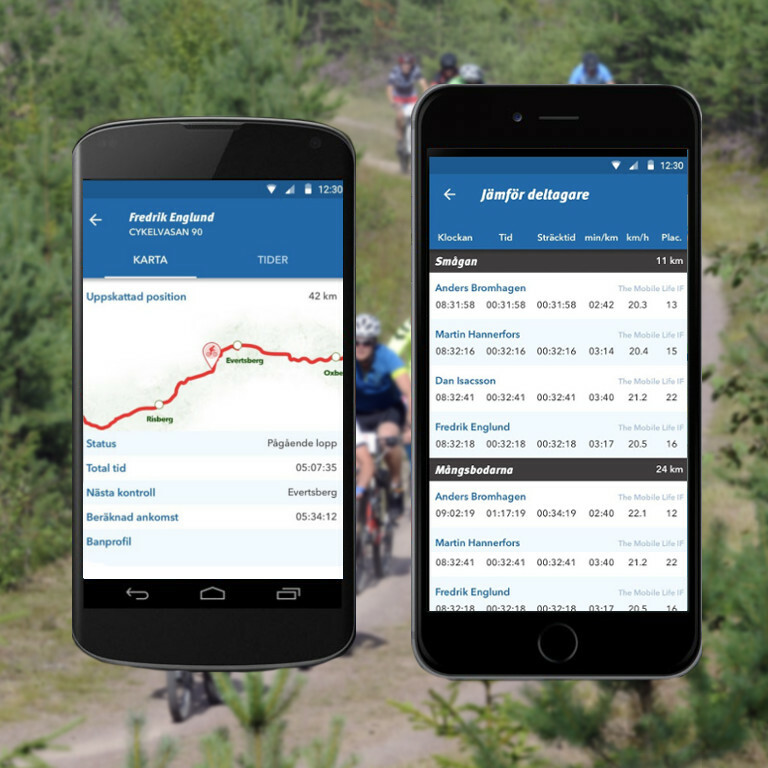 In the app Vasaloppet Sommar you can find complete start lists for each event, and purchase monitoring of however many participants you would like. For 10 SEK you get up to date push notifications with intermediary times from each Vasaloppet checkpoint as the participant passes. You will also get an estimated time for when the participant is expected to arrive at the next checkpoint, and at the finish. This time is based on average speed but does not take weather conditions or other possible factors into account. You can find participants by searching their start number or name. If you purchase monitoring of several participants you can also compare times. If you do not have a smartphone, or if you will be in a location with poor mobile data coverage (for example, along the Vasaloppet track), we instead recommend our SMS-service. Unlike the app it requires no data traffic. Send a text message with the code of the race in question and the start number of the participant you wish to monitor. You will receive continuous updates and time reports during the race as the participant goes past each checkpoint. The SMS-service is available in Sweden, Norway and Finland. All information will be delivered in Swedish. Prices for the different races are listed below. For example, if you are in Sweden you might text “VASA UL45 12488” to 72700.